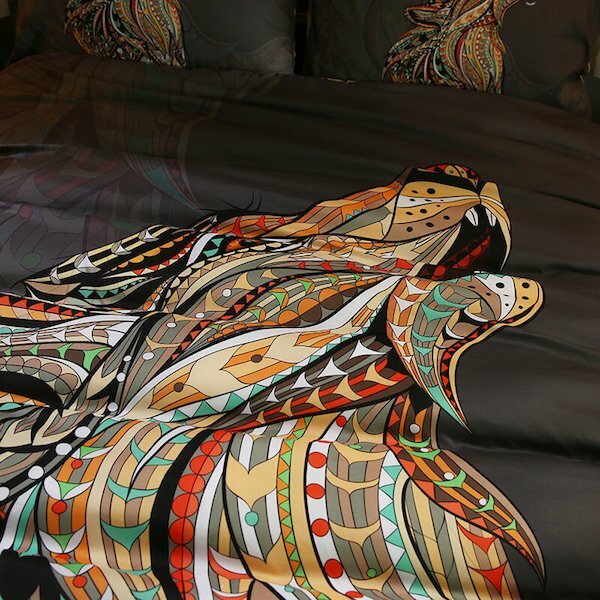 Stunning Mandala Twin Wolf Bedding Set features elegantly detailed colorful wolves that will bring a magic wildlife touch to your bedroom. 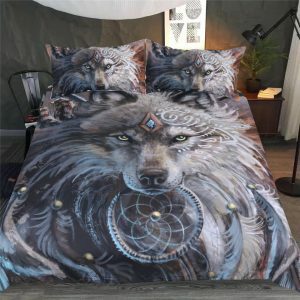 This wolves bedding set will go perfectly in any bedroom. This is a thoughtful bedroom gift for any wolves and wildlife lover. 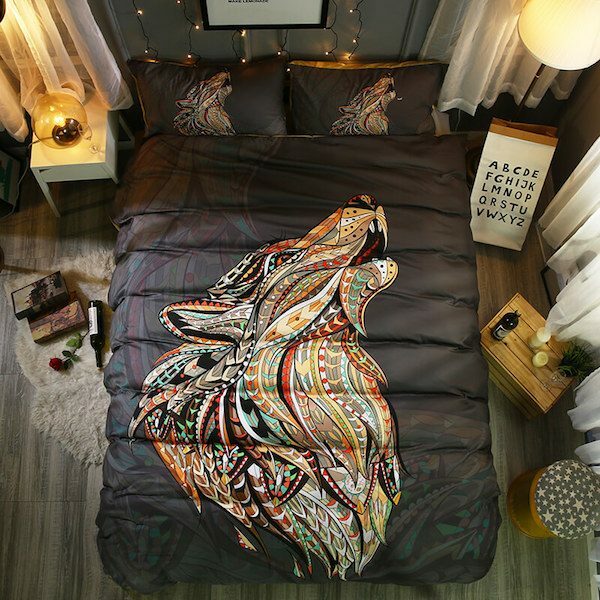 This wolf bedding set is versatile for your bed. 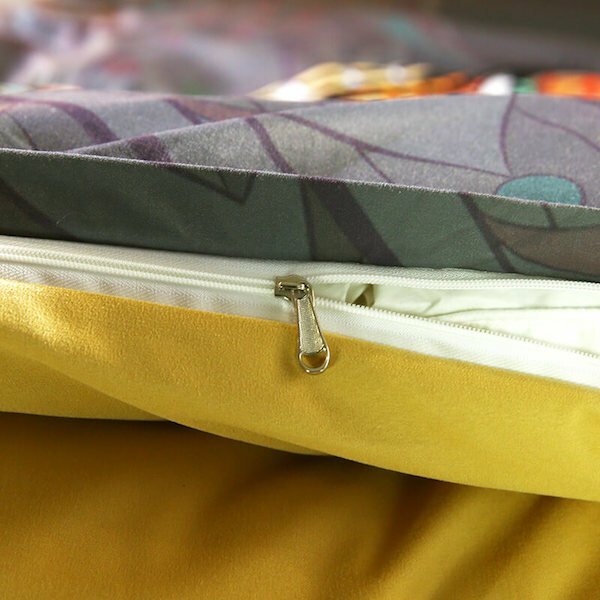 Made of cotton and polyester blend, you’ll experience all the breathable benefits of two materials renowned for adding softness and comfort. 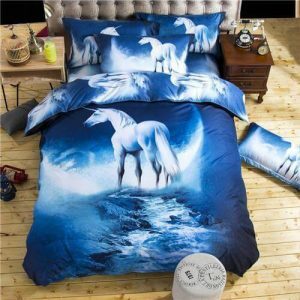 Twin: 1 piece Duvet Cover 68″x86″(172x218cm) + 1 piece Pillowcase 19″x29″(50x75cm). 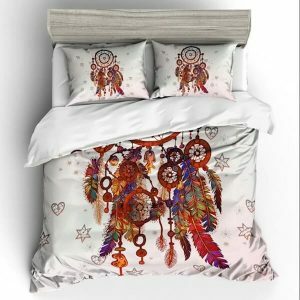 Full: 1 piece Duvet Cover 79″x90″(200x229cm) + 2 piece Pillowcase 19″x29″(50x75cm). 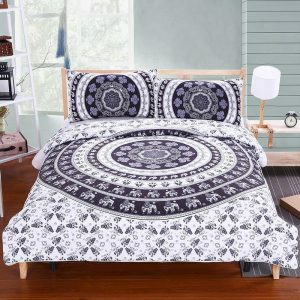 Queen: 1 piece Duvet Cover 90″x90″(228x228cm) + 2 piece Pillowcase 19″x29″(50x75cm). 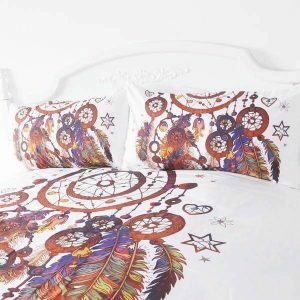 King: 1 piece Duvet Cover 102″x90″(259x229cm) + 2 piece Pillowcase 20″x36″(51x91cm).